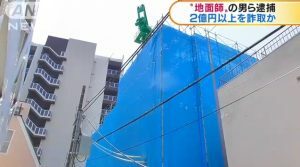 Three men and women have been arrested for the alleged fraudulent sale of a 300 square meter block of land in Tokyo’s upscale Minamiazabu neighbourhood. According to the police department, the suspects forged the identity of the landowner and collected a 240 million Yen (approx. 2.15 million USD) payment from a buyer in early 2014. 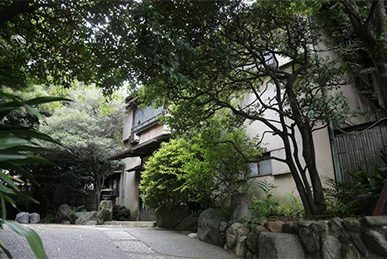 Depending on the location, a block of land of that size in Minamiazabu could have had a potential market value of 350 million Yen and upwards, and certainly a higher value today. First-time property investors across Japan are starting to find themselves with poor performing investments that don’t meet what they were promised by salespersons. Despite cashflow-positive claims made at investor seminars, some buyers are finding out that their rental property is running in the red, which means they pay cash out of their own pocket each month just to keep up with loan repayments. Some are then convinced by salespersons to buy additional properties to help offset their current losses. The newly suggested properties may appear to be cashflow positive on paper, but in reality they also turn out to run at a loss, only worsening the investor’s situation. A common tactic is for a salesperson to provide a scenario of the potential return assuming the longest mortgage possible (resulting in lower monthly payments), and not warning the buyer about the possibility of interest rate hikes, monthly building fees increasing in the future, or large-scale building repairs and maintenance that need to be carried out at the owners’ expense. The simulations may also incorrectly assume that rents will remain unchanged and not factor into account future vacancy or a decrease in rents. Some sales pitches include promises to buy back the the property for the same amount after a fixed period of time, or promising a guaranteed rent, only for the promises to be broken after the sale. Salespersons might also fail to inform the buyer that by taking out investment loans now, they may find it more difficult to get a home loan for their personal residence in the future, especially when they have borrowed at their maximum capacity. 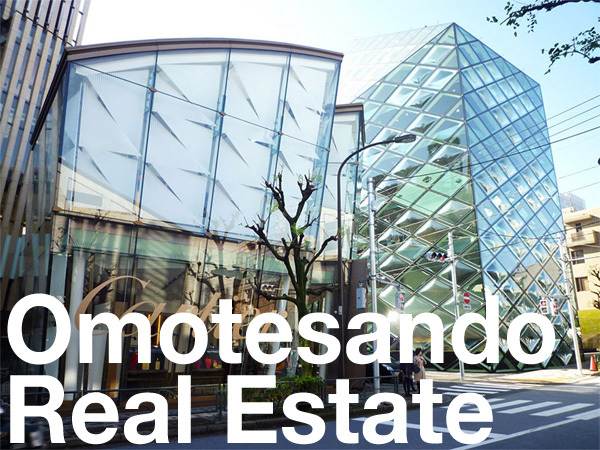 As a foreign buyer of real estate in Japan, whether living abroad or in the country, you may find that there are only a small number of real estate agencies that are capable and experienced in working with foreign clients. Even if the language barrier is not an issue, finding an agent who has worked with foreigners and can understand and explain the key differences and intricacies about Japan’s property market is essential. We have heard of nightmare stories from buyers who have purchased properties without receiving full explanations or even incorrect explanations of property details, resulting in some very bad investments. With a growing number of foreign buyers, these bad practices are only going to increase. Starting September 1, companies* offering sub-lease arrangements to investors and landlords will be obligated to include a clause in pre-contract documentation to warn the property owner that future rent may be subject to change. The new rule has come after a recent spike in complaints from landlords who, at the advice of real estate brokerages and construction companies, built apartments under the expectation of leasing them for a guaranteed rent. After completion, however, the sub-leasing company would either cancel the rental agreement (a relatively easy task since rental law is strongly in favour of the tenant) or decrease the rent offered to the landlord. Some investors were promised that rents would continue to rise 3% annually, only to find out after purchase that the sublessor would only offer a rent of 10% below initial estimates. Recently, several of Japan’s major real estate brokerages have started offering home inspections on properties they list. In some cases the agency will offer to provide coverage for up to two years following the sale for any defects, but the fine print usually requires the property to already be free from defects and for the agency to act on behalf of both the buyer and the seller resulting in a double commission (a full commission collected from each party). This poses a serious conflict of interest, since agents have a vested interest in the sale. Buyers should be cautious about relying on these reports. There may be cases where inspection reports arranged by the seller’s agency receive passing grades but fail to include obvious defects. 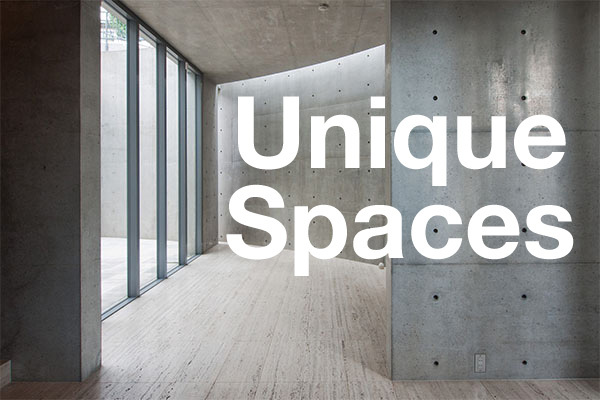 Under Article 47 Item 1 of Japan’s Real Estate Brokerage Act, agents are prohibited from intentionally failing to disclose any matters relating to the building that may have a serious affect on the client’s decision to proceed with the transaction. This means that real estate agents are obligated to notify clients of defects to a property, such as suicide, murder or other unnatural deaths, but only if the agent is aware of these defects at the time. There may be times when an agent is unaware, in which case they cannot be held liable. This can occur if the landlord or seller was purposely withholding this information from the agent, or if there was an unnatural death or murder that was not reported to the property owner or management company. The owner of the property, however, may be held responsible even if they were unaware of the defect. The Ministry of Economy, Trade and Industry (METI) has estimated that there approximately 80,000 gas pipes across the country in commercial and residential buildings that pose a risk of gas leaks due to the age of the pipes. An additional survey in 2014 found that there were 8,290 ageing pipes in public buildings, including schools and community centres. 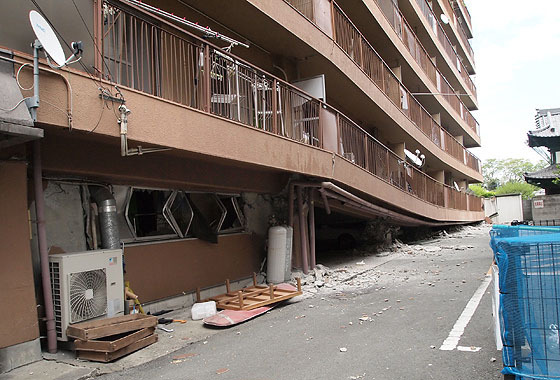 Tokyo Gas, Osaka Gas and other gas companies are calling for old pipes to be upgraded to the newer ones which do not corrode as fast and are safer in earthquakes, but the high cost of replacement has been a significant obstacle.